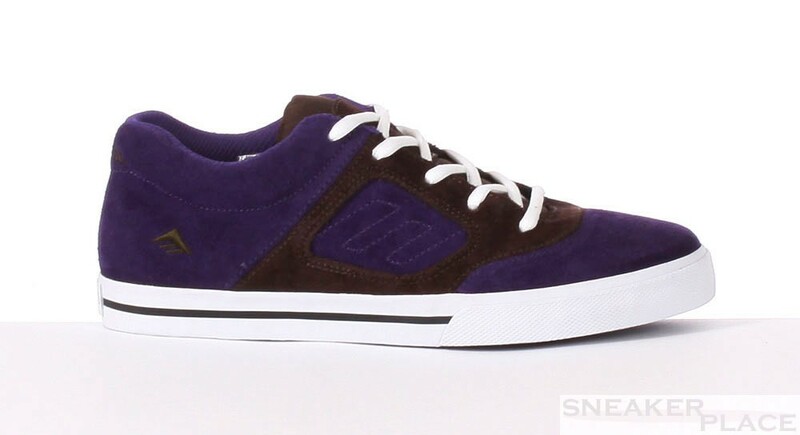 The Emerica Reynolds 3 brown/purple is the continuation of the great Reynolds 3 series. This shoe reflects the skateboarding and having fun. It can be all the stunts.